Posted on September 25, 2015 by Mike Bruni	in Cyber Careers and tagged Featured. Recruiting is a challenging occupation. We recruiters operate in a competitive environment chasing talent that has many options. Especially challenging is recruiting in the cyber community. Cyber is the buzz word today in technology and recruiting. It is this capability set that gets a lot of attention in recruiting, however, it is the most challenging. Recruiting in the cyber industry in the Greater Washington, DC Metro Area is a tall order. It is exciting and the work that cyber professionals perform is “cool”; however, as with many technical skill sets there is a shortage of talent in our area. Demand certainly outweighs supply. Cyber is a very broad field. Many firms that specialize in cybersecurity define cyber differently and roll many different skill sets and expertise up under the cyber umbrella. Recruiters are constantly shifting focus as it relates to cyber. One minute we are seeking software developers and the next minute we are looking for a Certified Ethical Hacker (CEH). So what kind of challenges do we as recruiters face while attempting to recruit this specialized talent? The Greater Baltimore/Washington, DC Metro Area is one of the best yet one of the most competitive geographic areas in the country. We are fortunate to have such a vibrant economy and a rich talent pool. Some of the most highly educated and technical folks in the United States reside in our backyard. With the high volume of job vacancies and the limited talent pool, it becomes a shootout on who can attract and retain the best cyber talent. Mind you, we also typically need candidates who possess the full menu of cyber expertise coupled with a security clearance. Because our region is built around the Nation’s Capital, much of the work supports government clients. In many cases, the workforce must possess a certain type of security clearance. This narrows down the candidate pool even more. It is this small pool of talented individuals that most companies fight over! In addition to the limited talent pool and security clearances, most opportunities do require some type of cyber certification. It is no longer just enough to have a degree or an advanced degree, most employers also would like you to have cyber certifications to include a CISSP, CEH, Security +, and the list goes on and on. In many cases these certifications are required. Recruiters many times will not look at a candidate or consider them without a particular certification because of this requirement. In other words, if it’s required and we don’t see if on your resume, we simply move on. This is just yet another obstacle in identifying and recruiting cyber talent! In the government contracting world of the Greater Baltimore/Washington, DC Metro Area we have something called Low Cost Technically Acceptable (LCTA). With government budgets tight sometimes government contractors have to be extremely competitive in the way they bid work. Many acquisitions go to the lowest bidder. With cost constraints and budget constraints, sometimes firms must lower their rates in order to win work. This does have an impact on salaries and pay rates for folks who would work on those programs. With cyber talent in demand, talent does have choices and options. Many times a professional does not always have to entertain a position in the government contracting market. They can always prefer to work in the commercial sector which is not government or government contracting. Cybersecurity skill sets are also in high demand in the non-government contracting world as well. These firms typically have more flexibility in their compensation packages which in many cases is more attractive to the talent pool. Another challenge recruiting faces with recruiting cyber talent is work environment. In many government contracting environments where a particular security clearance is required, most are closed work areas which means no phones, tablets, etc. With the workforce today so wired and tuned into technology, this environment sometimes turns away bright cyber talent. It is a restriction that we see in our industry. Once again, this does narrow down our talent pool even more. Many commercial companies can offer this type of flexible environment. The outlook is very good for cybersecurity professionals. Most have many options in this particular geographic area. Whether it be government, government contracting, or commercial there are many opportunities out there for the cyber professional. Recruiting will continue to have challenges as cyber grows, changes, and evolves. One thing is for sure, the competition for cyber talent will always be there. Professionals in the cybersecurity field will continue to see an increase in opportunities as well as career paths. 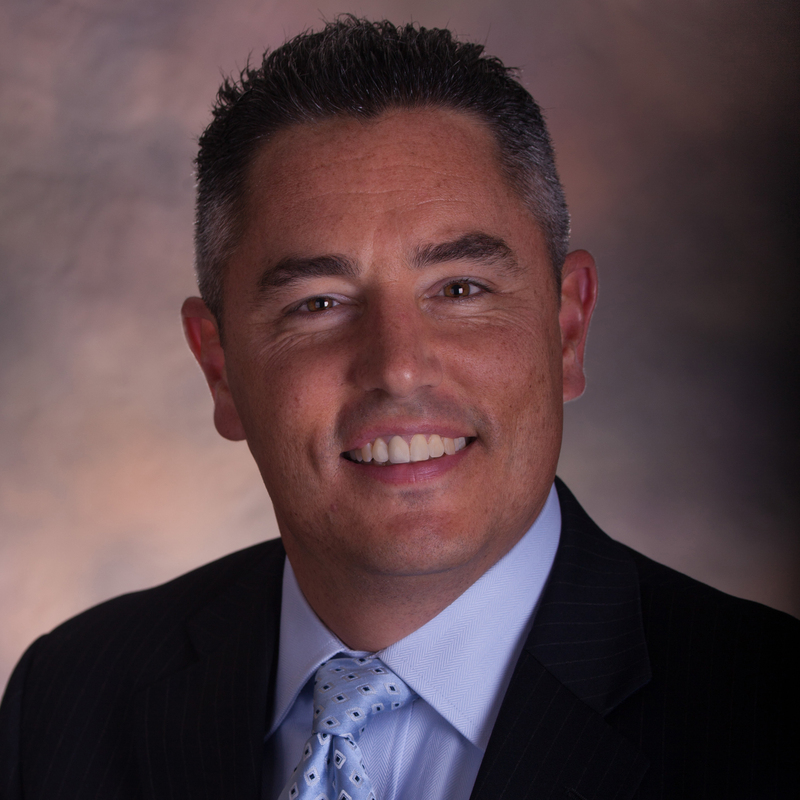 Mike Bruni possesses over 17 years of experience in Human Resources, Recruiting & Staffing. Mike is heavily experienced within the National Security Industry. Mike joined SAIC (Now Leidos) in January of 2005 after spending 7 years in the staffing industry. Since joining SAIC/Leidos he has taken on many roles leading many initiatives to include Talent Acquisition Management, Sourcing, Capture Staffing, Direct Recruiting, and Veteran Outreach. In July of 2015, Mike joined Booz Allen Hamilton in a Sr. Talent Acquisition Strategy role and is based out of McLean, VA.
← Student View: The App store has been attacked. Should you worry ?